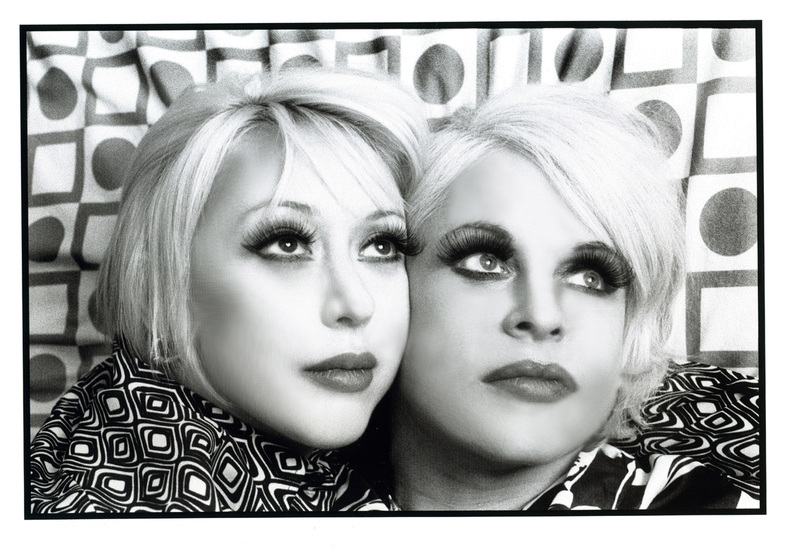 Genesis Breyer P-Orridge is an English singer-songwriter, musician, poet, and performance and visual artist who has been regarded as a provocateur and an icon of the British avant-garde since the early 1970s. Having fronted the pioneering industrial rock band Throbbing Gristle, she has more recently received recognition from such institutions as Tate Britain, which acquired her archives for its collection. 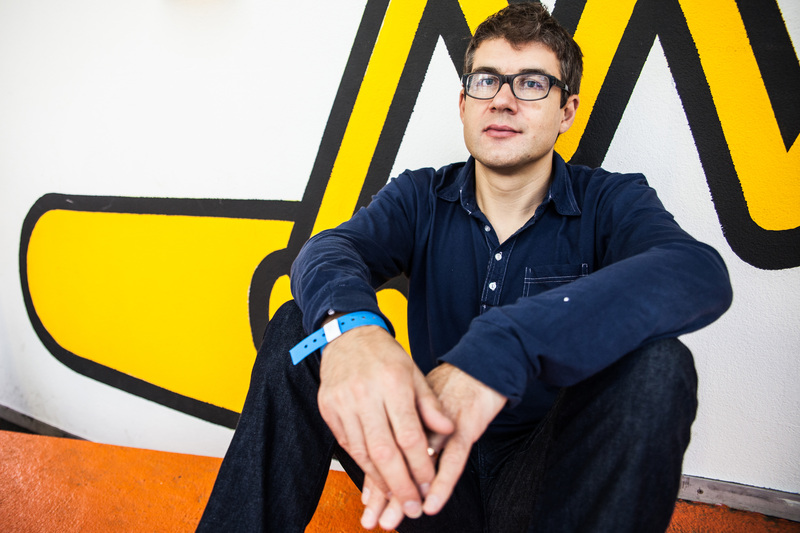 Writer Simon Reynolds’s bylines include the New York Times, Frieze, and the Wire. He is the author of seven books on pop culture.